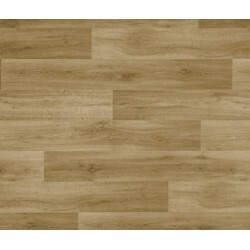 Beauflor offers a variety of high-quality cushion sheet vinyl rolls and other products. 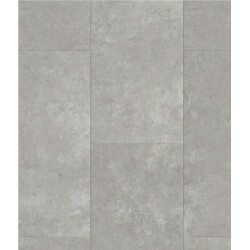 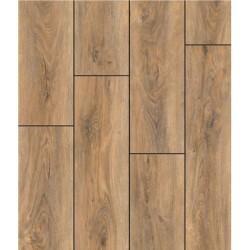 The company strives to inspire their customers with their flooring options. 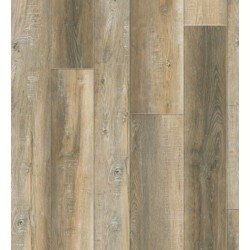 Beauflor flooring is easy to maintain, has an impressive sound absorption, and the flooring is long-lasting. 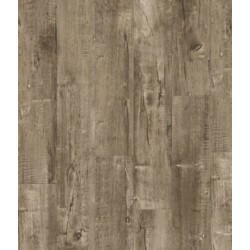 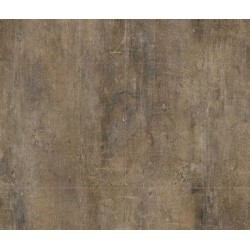 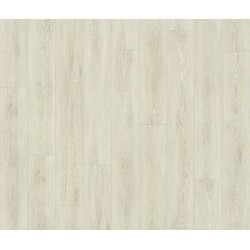 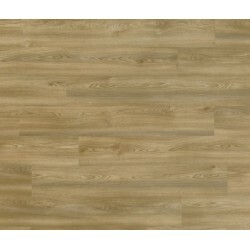 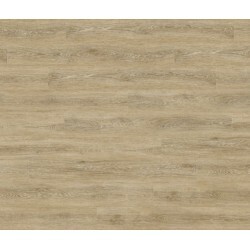 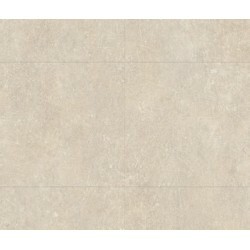 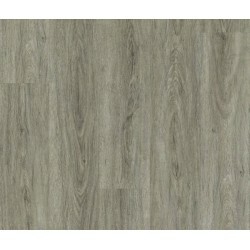 The sheet vinyl flooring are 100% recyclable as well. 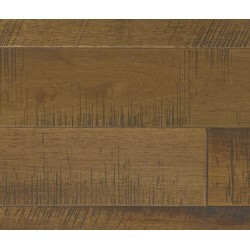 In addition, flooring from Beauflor is FloorScore certified. 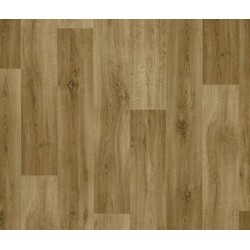 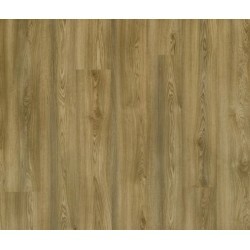 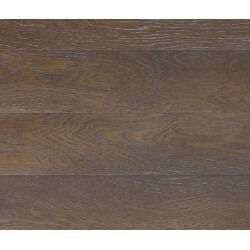 The company also sells hardwood flooring and laminate flooring.